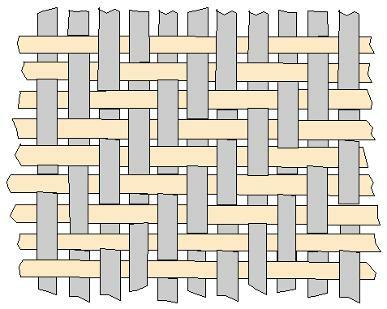 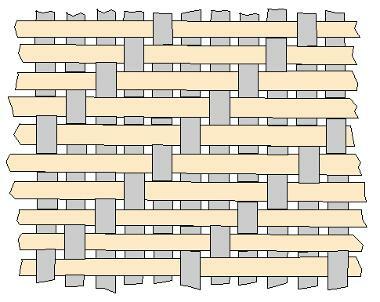 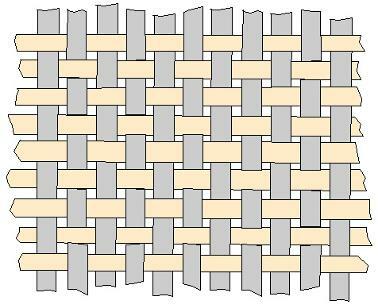 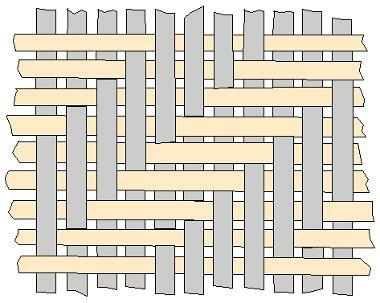 Weaving styles are not only changes on the appearance of fabrics. 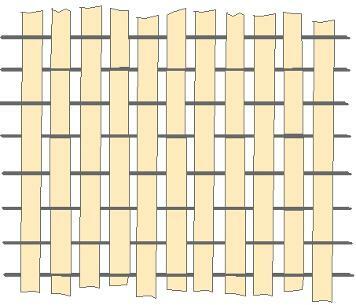 More or less, they affect handling, processing and laminate characteristics. 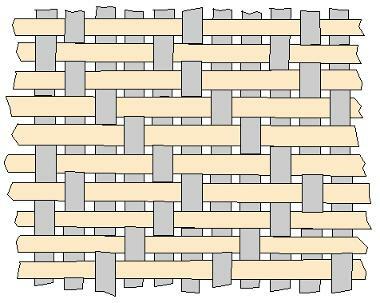 The following table outlines and compares the general properties of the fabric weaving styles offered by FIBERMAX COMPOSITES.